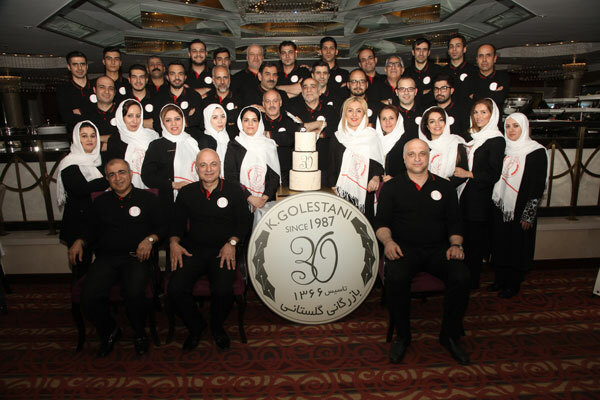 K. Golestani in international or what is known in local market as Golestani Brothers is founded initially in 6th December 1987 by partnership of two elder brothers of Golestani family under names of Mr. Kamal and Mr. Jamal Golestani. Shortly after, this partnership was expanded by entering the third brother of Golestani family under name of Mr. Mohammad Golestani into business. 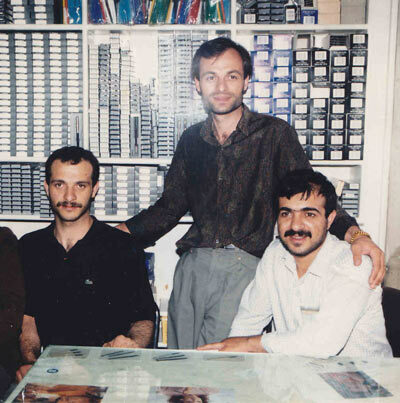 The hard and dedicated work of them resulted in flourishing their business from a small retailer to the leading business in Iran’s pen market which includes wide ranges of brands and diversified products that satisfy and meet all needs in demand side of pen market in Iran. 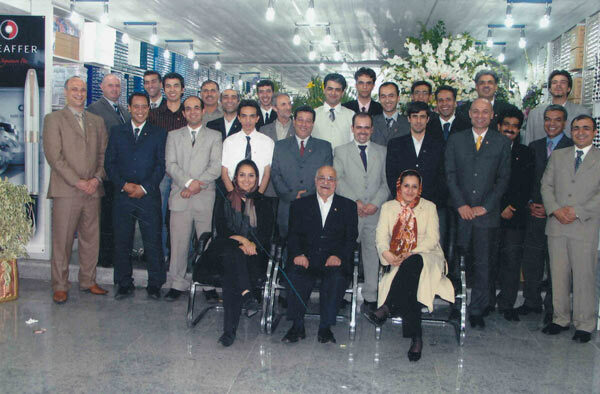 Outcome of our dedicative work in last years is having our products well known even in remote areas of Iran and having exclusive agency of worldwide famous brands in Iran. New generation in our family business is perceived as a new breath by which we hope for exploring our potential and achieving greater success in coming years. Our honor and main capital is a good will and reputation among our fellow and business partners which is achieved through innovation and steady growth and ethical consideration. Our activities is far beyond business and profit making. The evidence for this claim is our cultural activities along with Utilizing pen as a means to expand and promote cultural ties within generation as well as geographical territories. 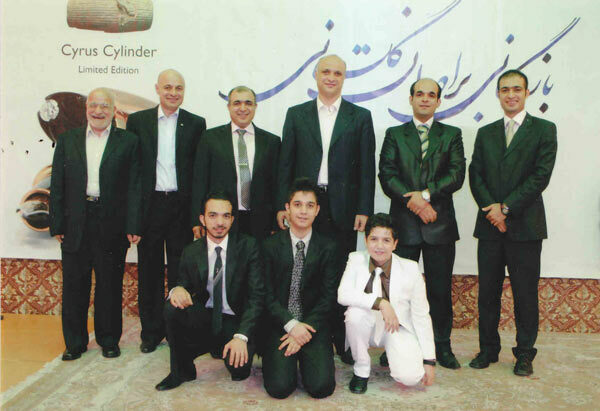 Some examples are Cyrus Cylinder Pen, Khayyam Pen, Molana Pen, Ferdowsi Pen, and Hafez Pen.